NINa SH is granted 515.000 euros funding | NINa SH e.V. 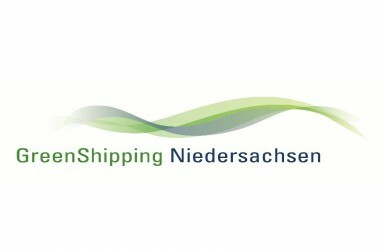 Nantoechnology is a key success factor for the future development of Schleswig-Holstein. Thus, the federal state grants NINa SH 515.000 euros for the establishment of a nanotechnology innovation network. Minister Buchholz (2.r.) hands Prof. Faupel (3.r.) the grant certificate. F.l.t.r: Dr. Urny (director NINa), Prof. Koch (dean of the technical faculty, CAU), Dr. Döhl-Oelze (director NINa), Dr. Ohrt (executive manager NINa). Nanotechnology deals with materials on a scale 50.000 times smaller than the diameter of a human hair. And by this achieves great successes, like life-saving stents, environmentally friendly anti-fouling coatings for ships or reliable energy storage solutions. Schleswig-Holstein supports the establishment of an “Innovative Network Nanotechnology” in order to enhance and improve interdisciplinary exchange and growth of these key technologies. 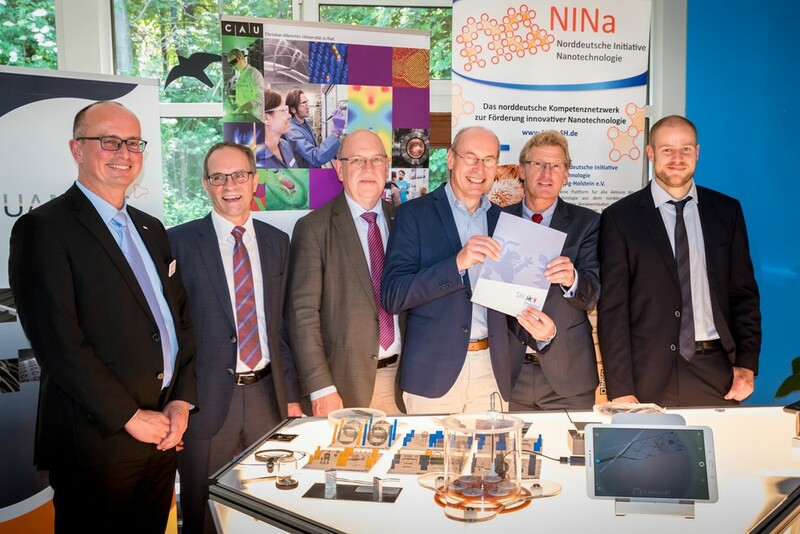 The minister for economic affairs and technology Dr. Bernd Buchholz handed the funding certificate to Prof. Dr. Franz Faupel, first chairman of NINA SH. 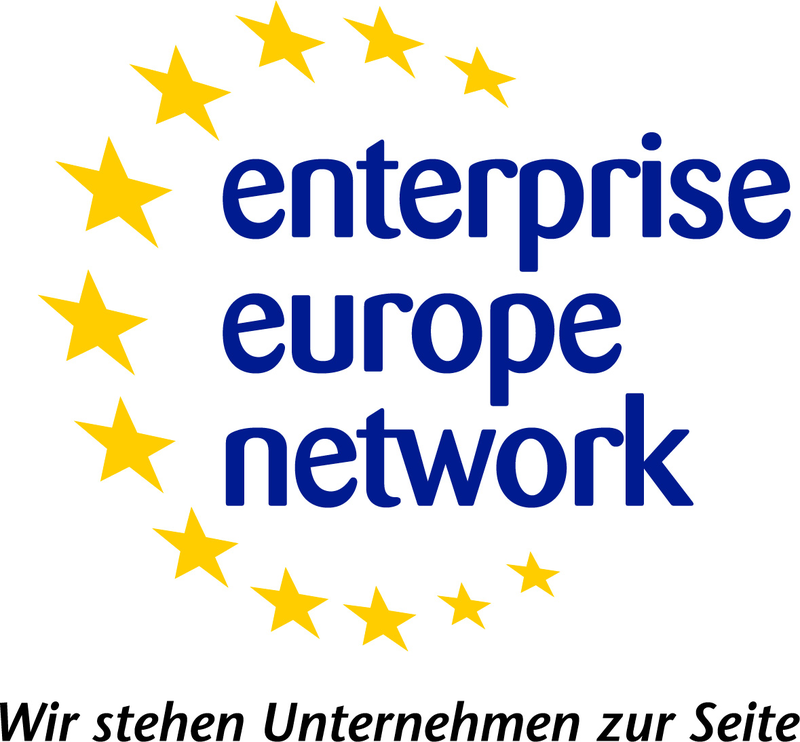 The grant of 515.000 euros stems from the “Landesprogramm Wirtschaft”. The costs of the whole project amount to approximately 700.000 euros. Professor Faupel thankful for the financial support and remembered that nanotechnology is of major importance for Schleswig-Holstein. 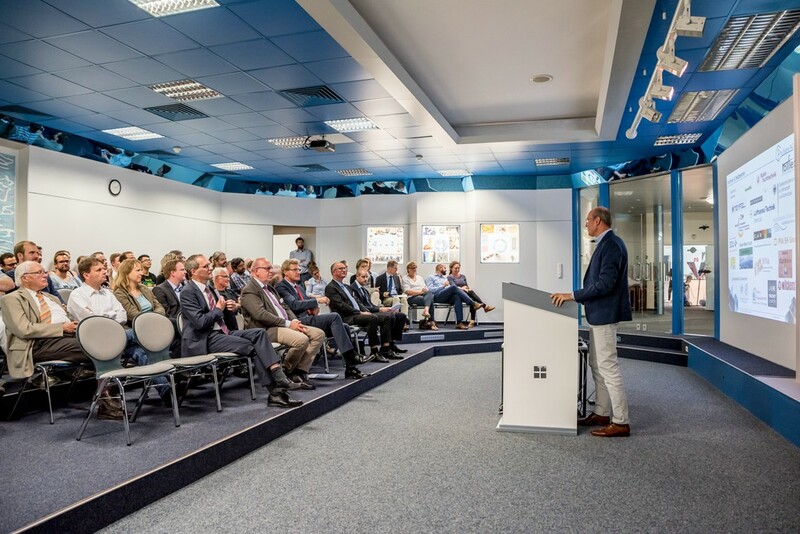 Minister Buchholz concluded that the diverse applications of nanotechnology promise high innovational potential, which in turn gives rise to the creation of new high-quality employment.